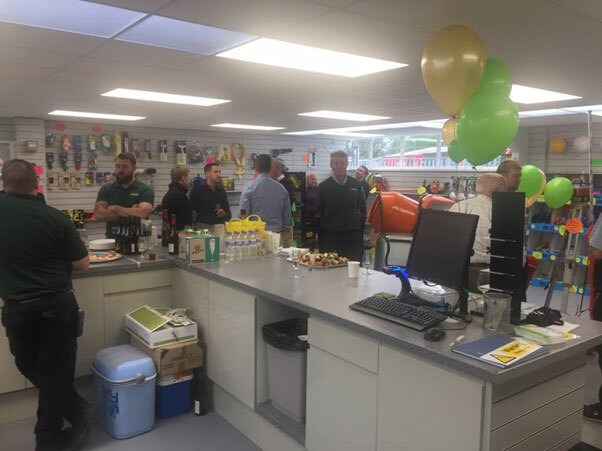 Thursday 18th May, 2017 marked the official opening of the new Beaver Tool Hire branch in Winchester, Hampshire. We are very much looking forward to serving local businesses, trades and homeowners with a first class tool hire, sales and repairs service. This entry was posted in Company News, Tool Hire by BeaverToolHire. Bookmark the permalink.